In Cincinnati and all across the country. We will be shutting down Walnut Street in front of the office and setting up a stage to bring you a special night of performances. BLINK, is one of the largest light, art and projection mapping events in the nation. 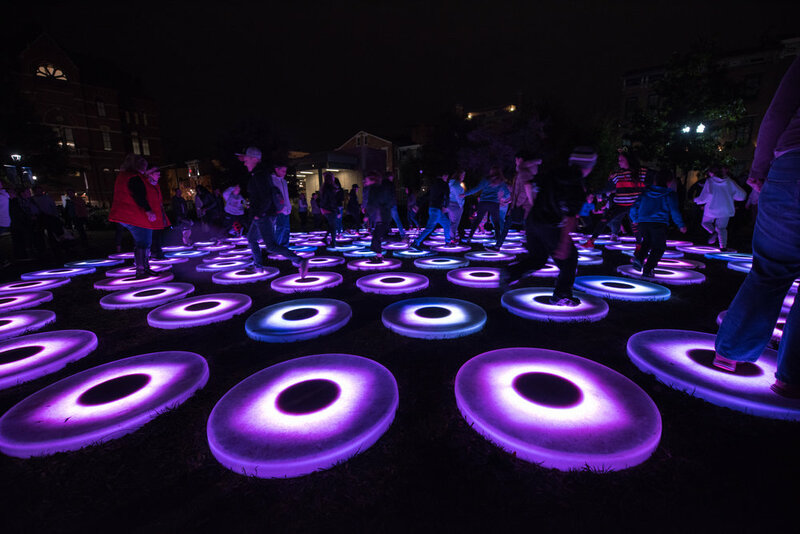 The four-day event features large-scale projection mapping installations, murals, urban artscapes, media light and interactive art in Cincinnati, OH. BLINK spans 20 city blocks, from Cincinnati's Banks to Findlay Market. Food and beverages are also available. BLINK is free and open to the public - no tickets are required. Have 4 words ever sounded better together? Clear your calendar - It's going down-hill fast! East 12th Street (378 E 12th St) is our starting line for a day of crash-course racing, food trucks, burgers, and brews. This event is free and open to the public for viewing. Vendor sign up closes on July 15.